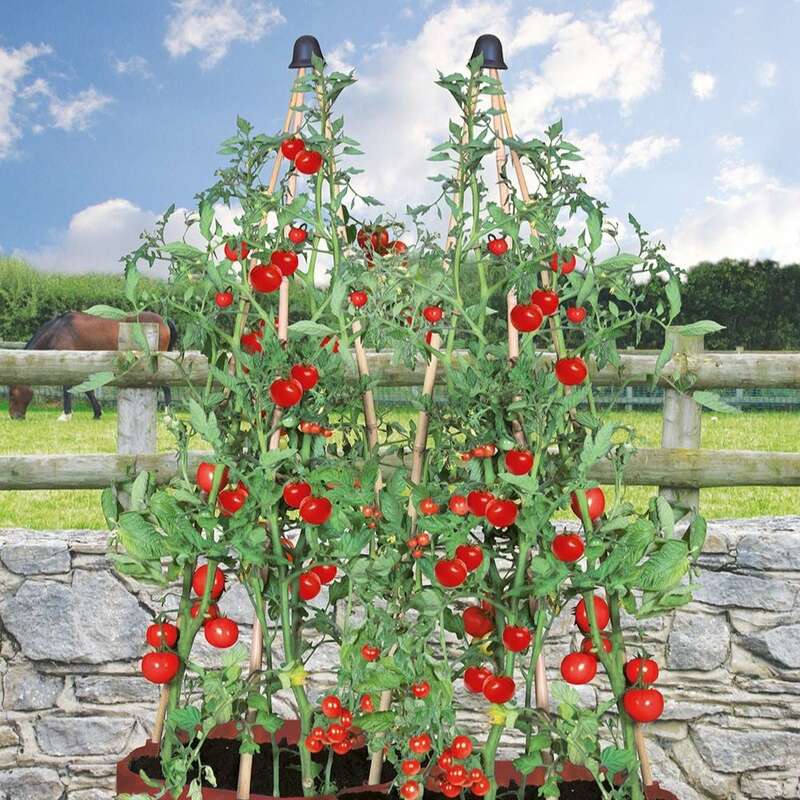 Enjoy a ready supply of tasty home-grown tomatoes on your patio, balcony or deck with these easy lightweight patio planters. Just add compost, canes and plants. Reusable year after year, the planters include holes for drainage and integral cane support pockets to hold them in place. 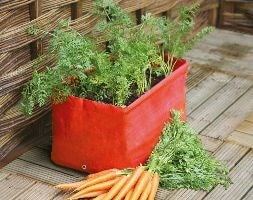 Reinforced carry handles on either side make them easy to move into place and around your garden as needed. 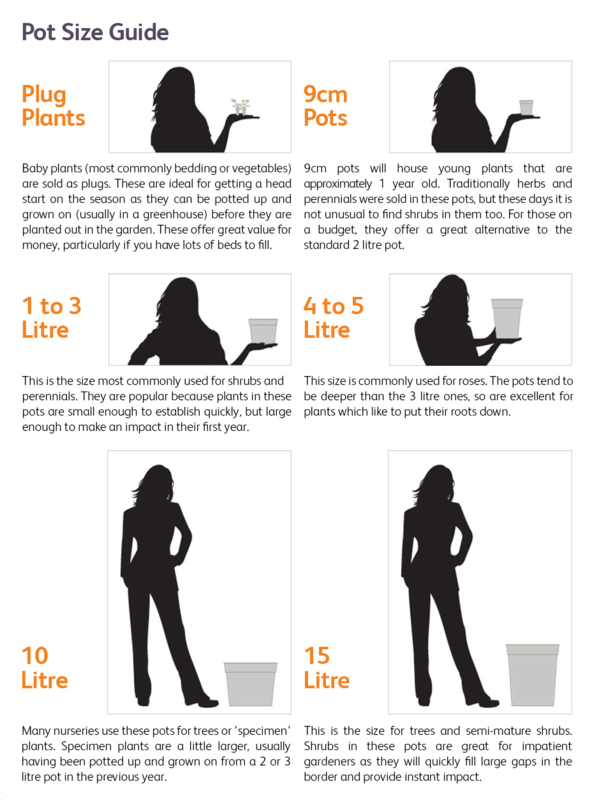 Each planter holds approximately 40 litres of compost. Two planters supplied.